Smarter, longer lasting, safer, more economical pavements which are better for the environment. 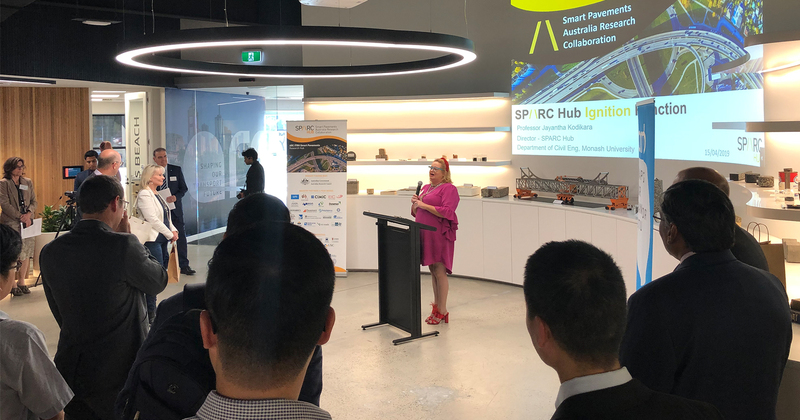 And it's about to become the mission of a new collaborative force in the smart pavements space - Australia's SPARC Hub. 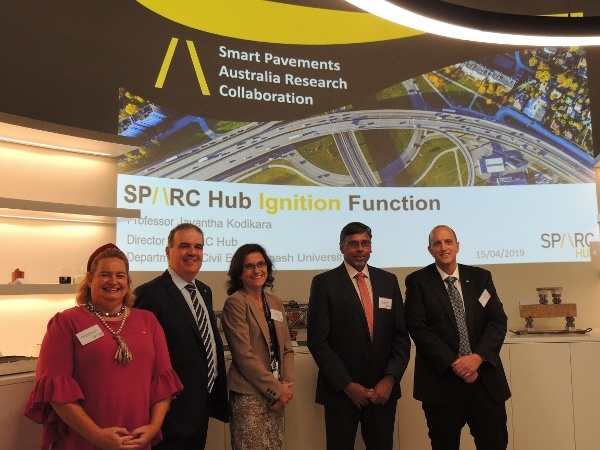 As the National Transport Research Organisation, ARRB is proud to be an industry partner in the Smart Pavements Australia Research Collaboration (SPARC) Hub, which held its Ignition function and Industry Advisory Board inception meeting at the National Transport Research Centre in Melbourne in April. With Melbourne's Monash University driving, SPARC Hub is an unprecedented university-led research platform for the Australian pavement industry. 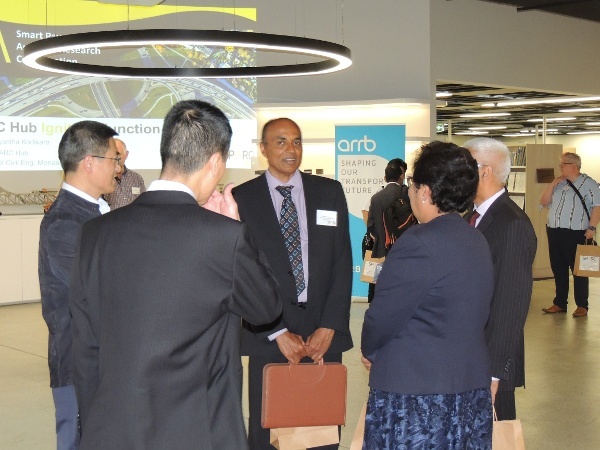 "SPARC Hub will innovate materials, designs and adaptive technology, facilitate skill development and drive commercial benefits," SPARC Hub director Professor Jayantha Kodikara of Monash University told the launch. 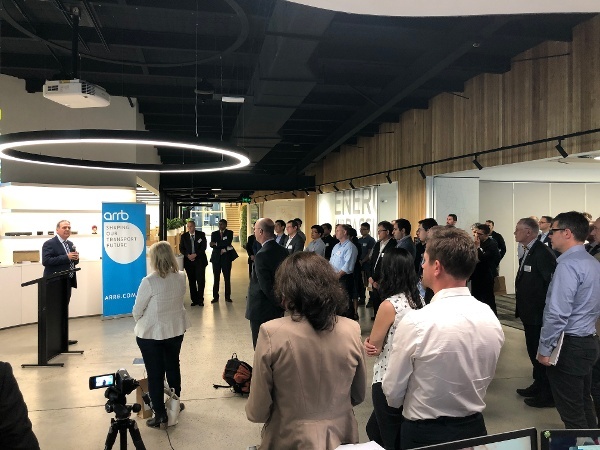 ARRB's Chief Research Officer Dr Mike Shackleton told the launch the SPARC Hub would help demolish the silos that exist between the public sector, private sector and academia to better pavement research. 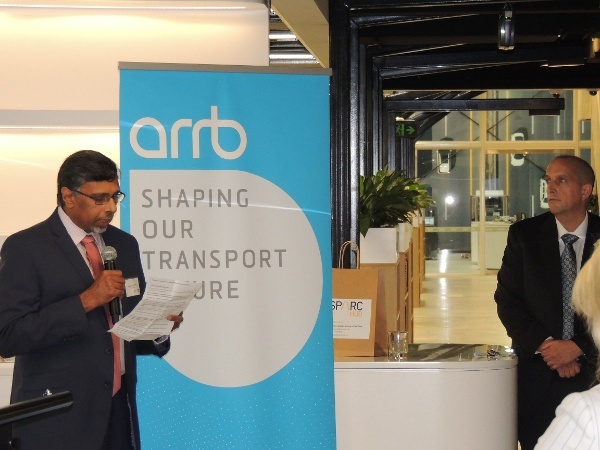 ARRB CEO Michael Caltabiano said: "We're on the cusp of enormous change in the transportation sector - the whole translation to a mobility-enabled future. Not by a road system, but a mobility system. "The research that's going to happen via the SPARC Hub is going to fire that idea that it can't be done and introduce the idea how best to do it. We have to really change quickly in our space. "We cannot keep building the infrastructure of old. Building infrastructure that's going to last hundreds of years, but we have to do it in a way that is enabling of the future, not a blocker for the future."